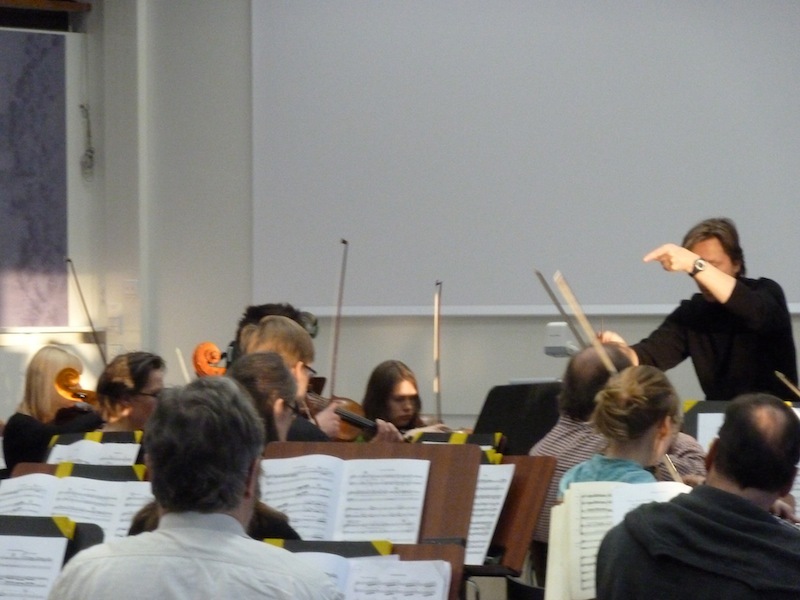 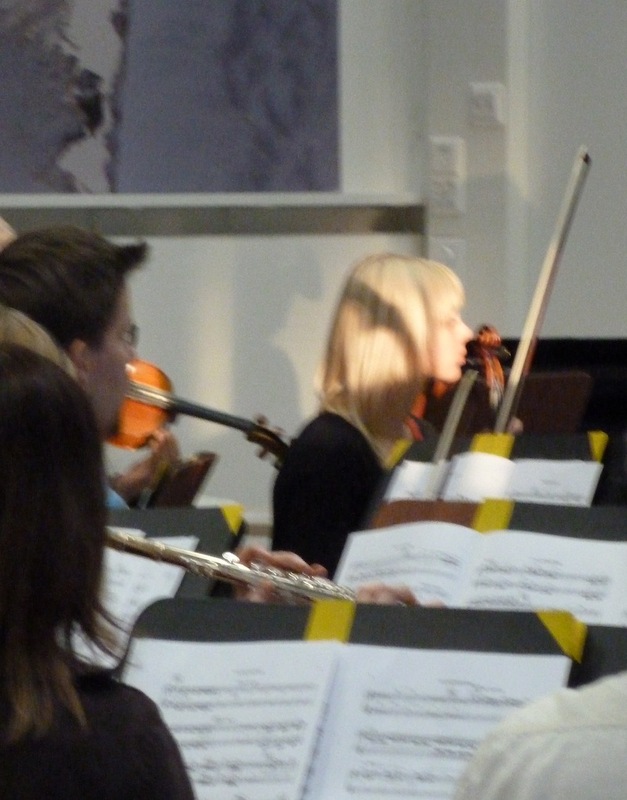 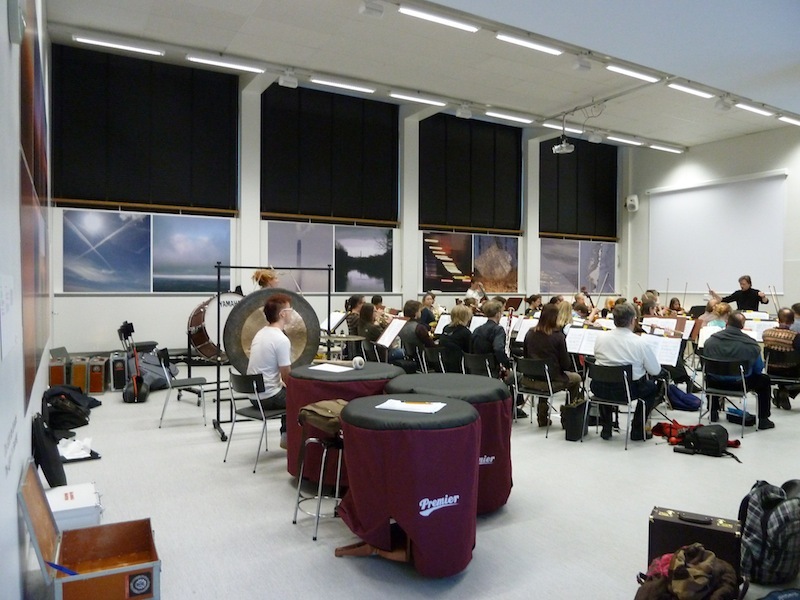 LICHTWECHSEL XIV – Helena Hildur W.
Orchestra rehearsal in Auditorium I; all photos by HHW. 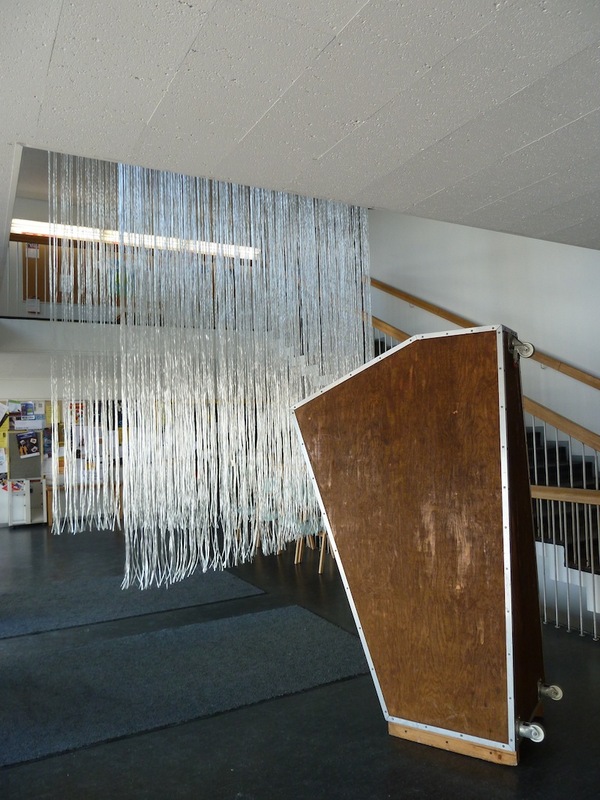 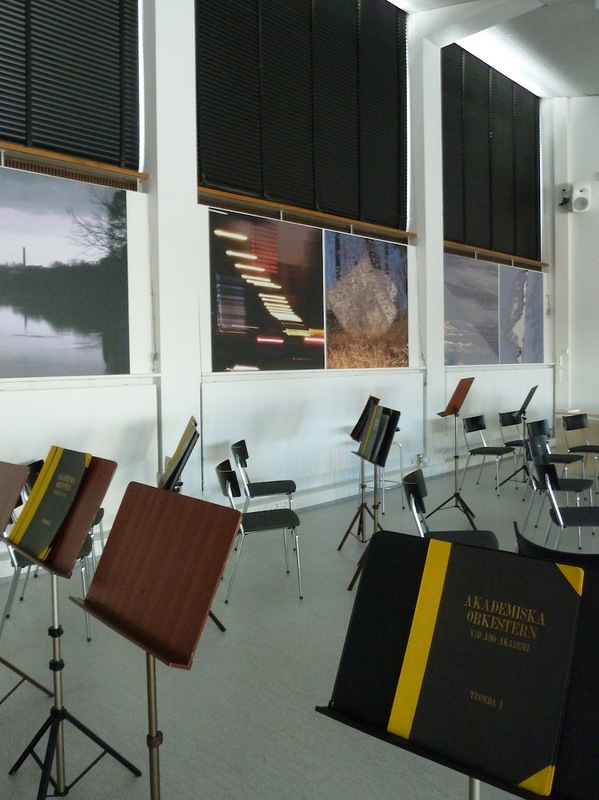 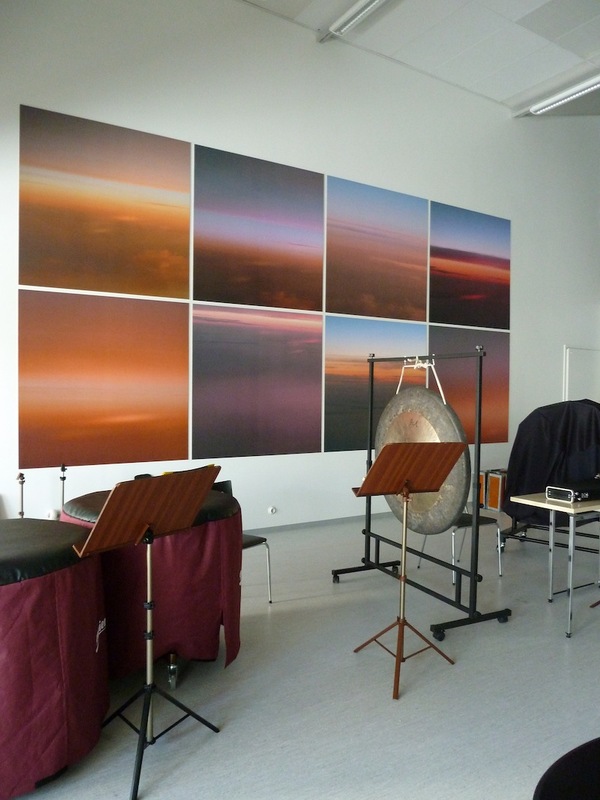 In Auditorium I, the Academic Orchestra is rehearsing under Das Licht das Ich Suche – a photo series composed for this space by Erika Lojen. 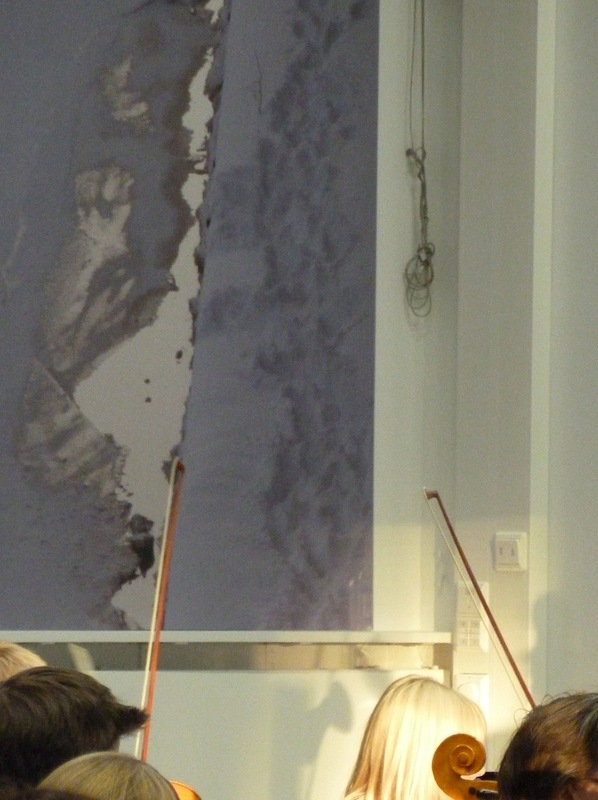 The River, a piece by Finnish composer Selim Palmgren, searches its way through Sunday morning hours; begins, then halts to take another direction and unfold anew, over and over. 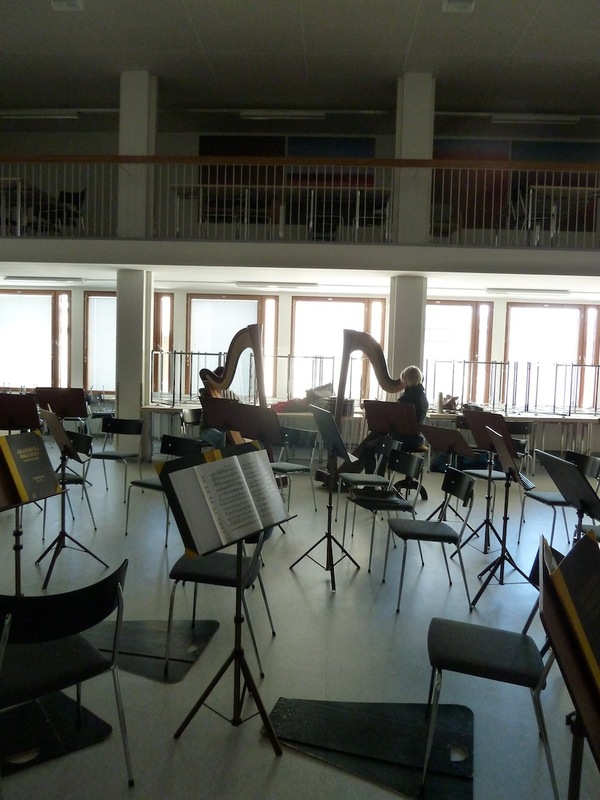 As day turns towards afternoon, sun reaches in through large windows and the orchestra tunes their instruments for Claude Debussy’s La Mer.